Being prepared for your wedding and married life goes way beyond the big day. 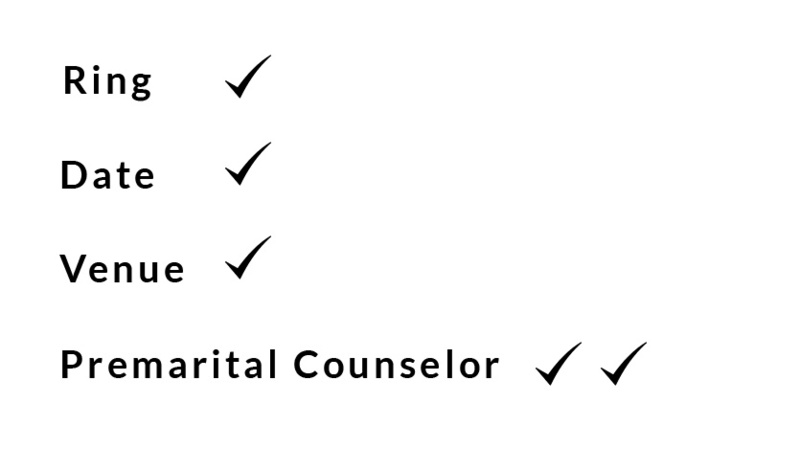 Premarital Counseling creates deeper trust in your partnership and confidence in lasting love. Calling Mimi opens the door to her knowledge gained from many years of wedding prep experience helping couples like yourselves arrive at the altar happy and confident. It would be an honor for me to offer guidance as you steer toward the most important partnership you will ever form! Get The Tools you need To Become A Winning Team! Mimi offers great tips in her Wise Words Blog, touching on latest trends and common questions as you become a winning team. Check in often to keep up with Wise Words!